Convenient, clean and available in a range of styling options, gas stoves are a popular choice for many homeowners and are making a comeback! There is no getting away from the convenience that comes from owning and operating a gas stove, being able to switch the fire on at the touch or turn of a button and have almost instant heat. 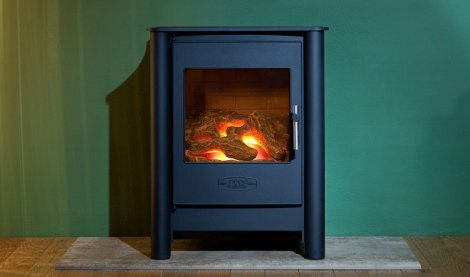 Gas stoves offer alternative opportunities to wood burning stoves, multi fuel stoves, electric stoves and boiler stove models and are becoming increasingly popular. 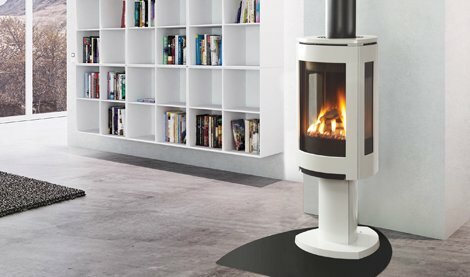 The gas stove has come on a considerable degree in recent times, so the choice of models and designs is considerable. 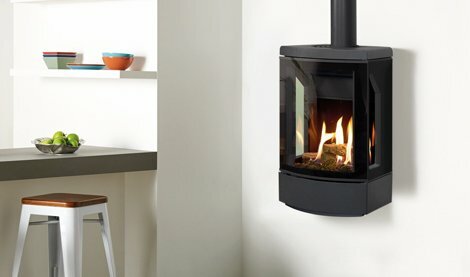 Alternative installation opportunities include balanced flues for maximal air intake, and the remarkable flueless gas stove for the freedom it affords. 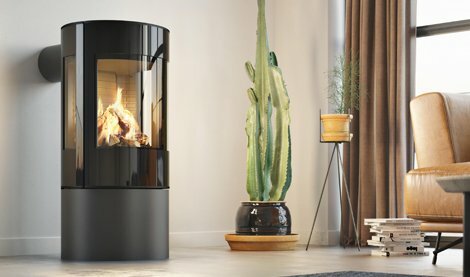 A range of fuel effects such as pebbles, wood and glass allow you to customise the gas stove according to your tastes and your interior. 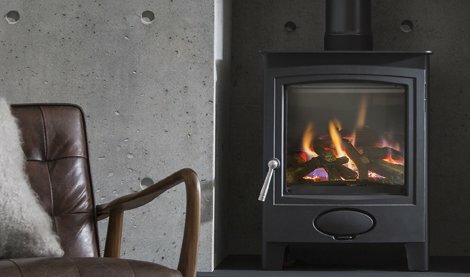 Gas stoves have zero particulate emissions means that you can use your stove inside smoke control zones, therefore all gas stoves are DEFRA approved. 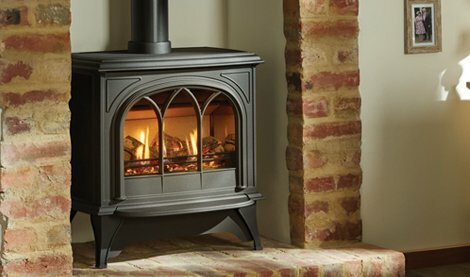 Cheaper design and ease of use make the gas stove the stove of choice for many people, use our stove finder search tool to see if a gas stove is for you. 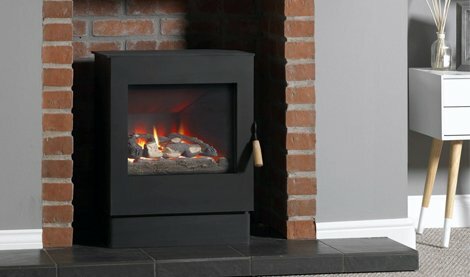 Simply input your requirements and let the Stove Finder do all the hard work.